New pictures in the Yard Games Series on Facebook. Check out photos of how Vanquish is coming together on the All American Offshore Team Facebook page. 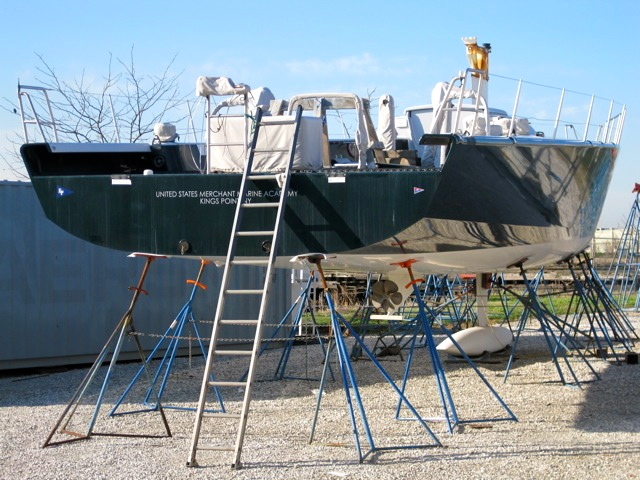 Yard Games Series is a visual log of the 2011 AAOT’s progress as they prepare Vanquish for the Transatlantic and offshore racing. Be sure to click “like” on the page so you can keep up with all the action as we continue to get ready for the upcoming season.